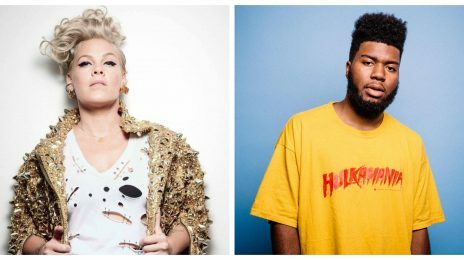 With announcements rolling in daily unveiling the A-list headliners of some of the year’s most anticipated including Coachella (Ariana Grande, Childish Gambino), Lollapalooza (Ariana Grande reportedly), Broccoli Festival (Childish Gambino, Lil Wayne), Bonnaroo (Chilidsh Gambino, Cardi B), and many more, fans of Katy Perry were particularly elated to know the songstress is among the top names tapped for the 2019 New Orleans Jazz & Heritage Festival. The ‘Chained to the Rhythm’ chanteuse took to Instagram recently to confirm she’s linked to this year’s festivities scheduled to take place in ‘The Big Easy’ on April 25-28 and May 2-5. And, as anticipation builds on if she’ll use the outlet to unveil new music from the follow-up to 2017’s ill-fated ‘Witness’ album, equal excitement greets news of who’ll she be sharing the fest’s 50th anniversary bill with. Tickets, available for pre-order tomorrow (January 18), can be found by clicking here! I’m not familiar with this Festival, but generally speaking on the history of Jazz. Jazz is another high jacked African American creation and I will leave it at that. There are a huge number of black jazz musicians… famously rich black jazz musicians. Great! Maybe Katy Perry can wear an afro wig and do Blackface! Would it have killed them to have local jazz musicians perform? What does Ciara know about jazz? I guess. What a disgrace to black music, black heritage, and black ancestry. Why is Teedra Moses not on this list, like WTF? So unfair.